1 . 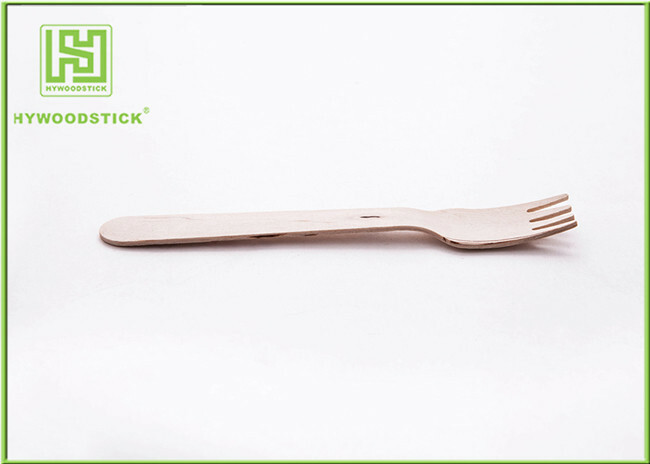 Our Eco friendly cutlery is made of 100% natural and sustainably harvested birch wood ,no chemicals , toxins or glazes are added . 2 . FDA ,LFGB ,DGCCRF ,SGS test reports . 3 . Customized logo hot stamped and printing are available. 4 . 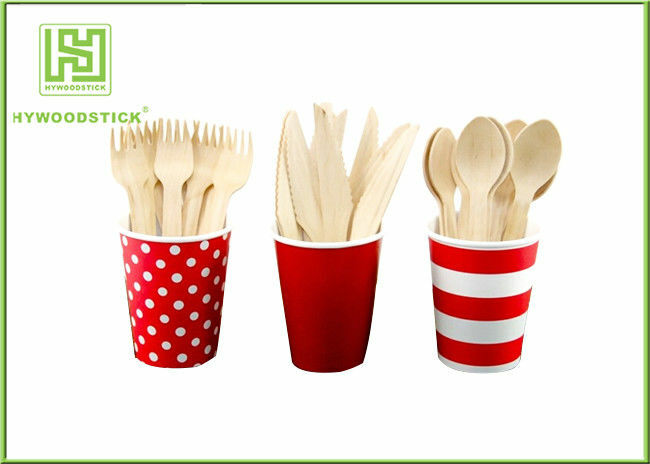 Can do party customized printing with eco-friendly, healthy materials. Home, Restaurant, Hotel, Snack Bar, Cafe, Fast Food Shop, Baking house etc.